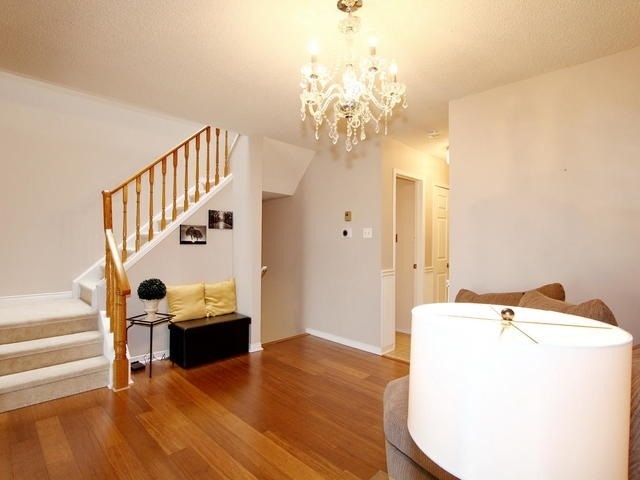 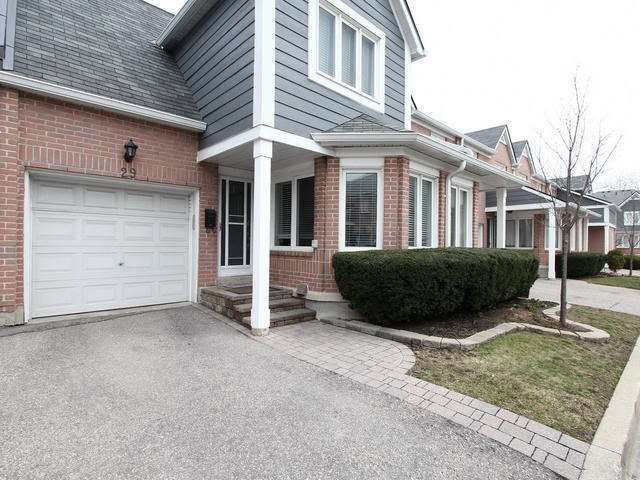 Great Opportunity To Own A House In Erin Mills . 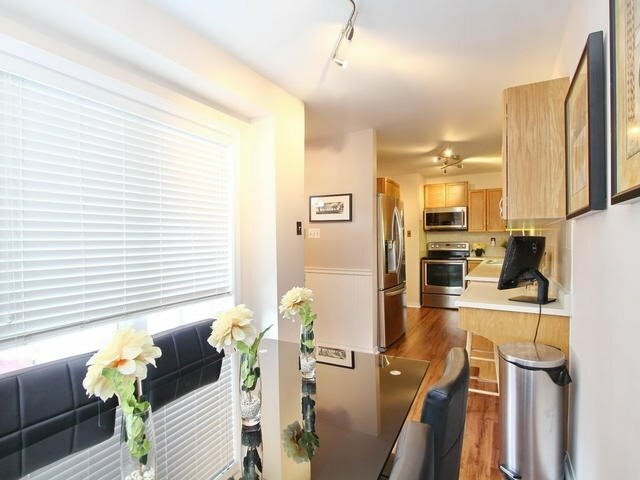 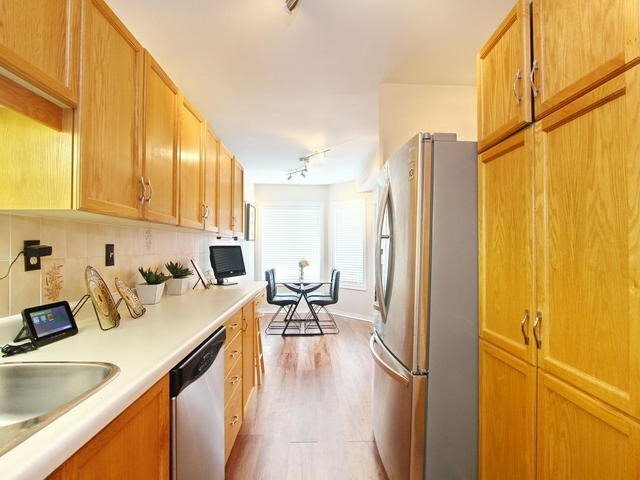 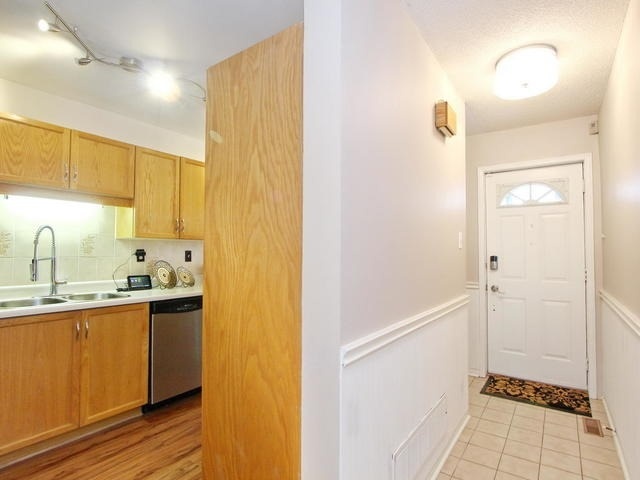 Spacious Kitchen And Sun Filled B/F Area. 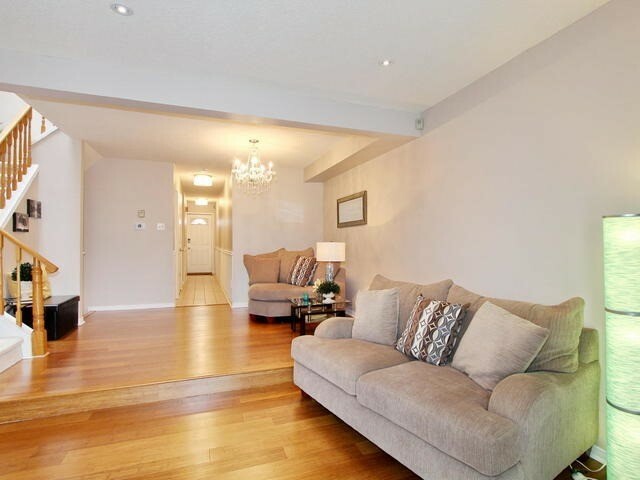 Large Engineered Wood Flooring In Dining Rm,Step Down To Large Living Rm. 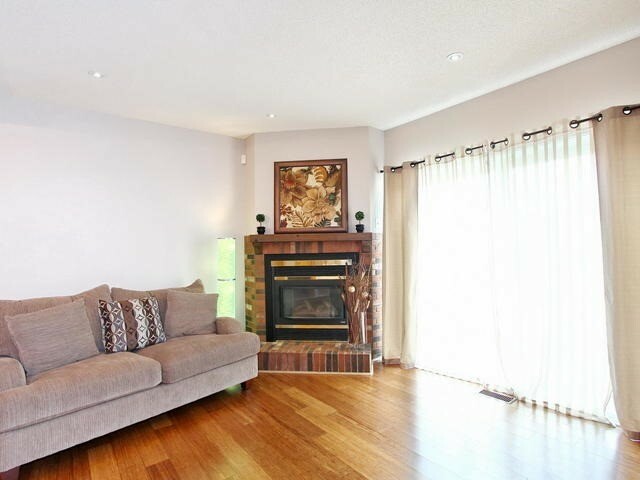 Corner Fire Place Over Sized Patio Door To Go To Large Private Backyard, No Houses Behind . 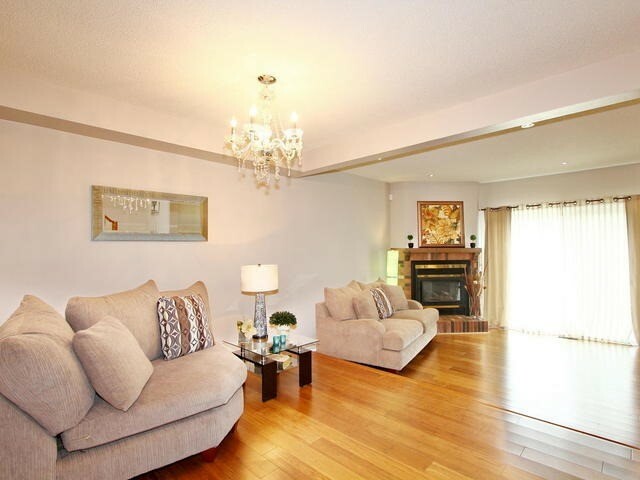 Spacious And Light Filled Bedrooms With New Broadloom. 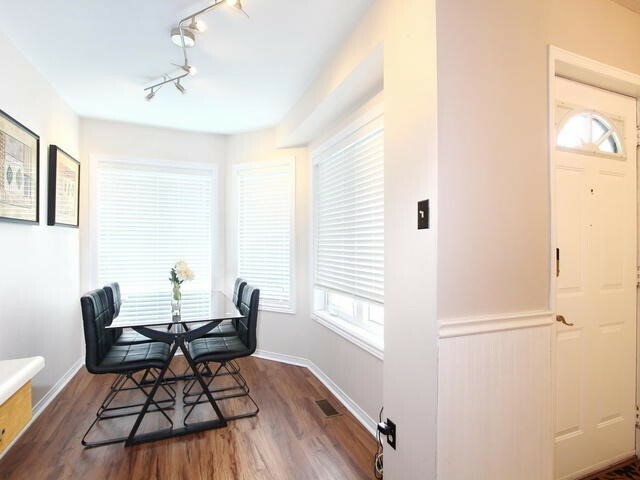 Large Rec.Room In Basement With 2nd Gas Fire Place. 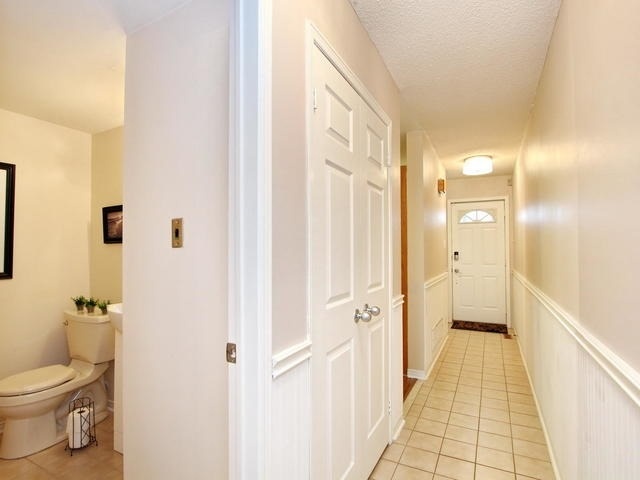 Fully Upgraded Upstairs Washrooms.